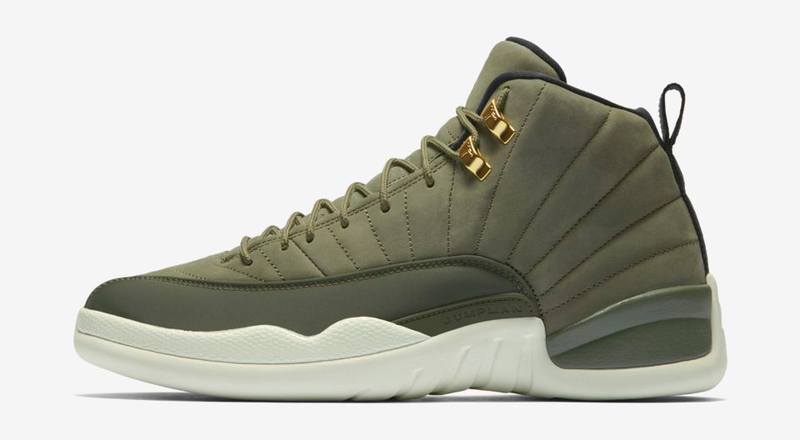 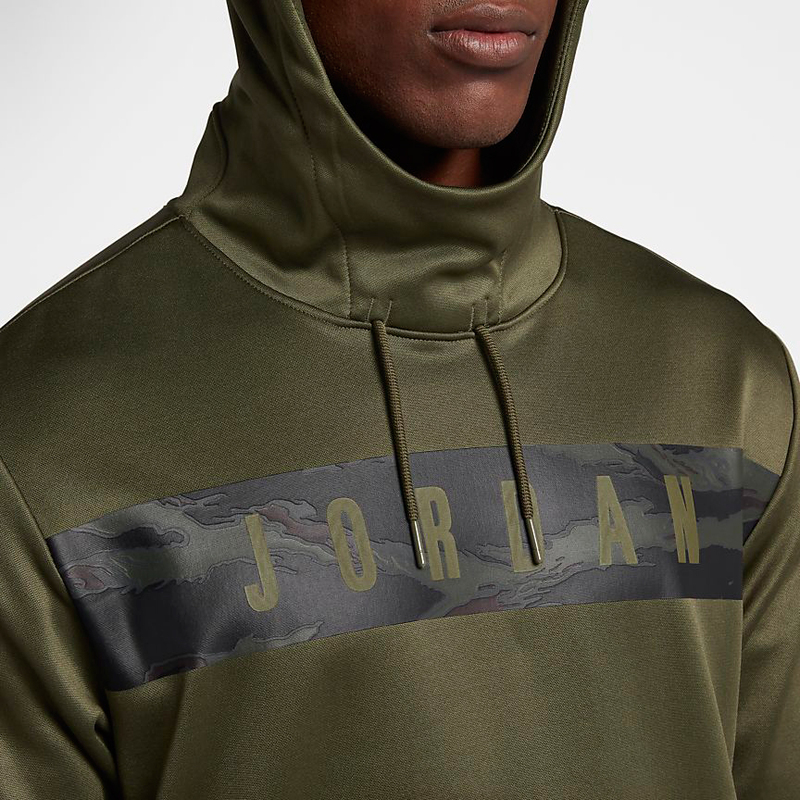 Coming from Jordan Brand’s Training Collection is this new line of Jordan 23 Alpha Olive Camo Clothing that’s a good match for the Air Jordan 12 Chris Paul “Class of 2003” sneakers. 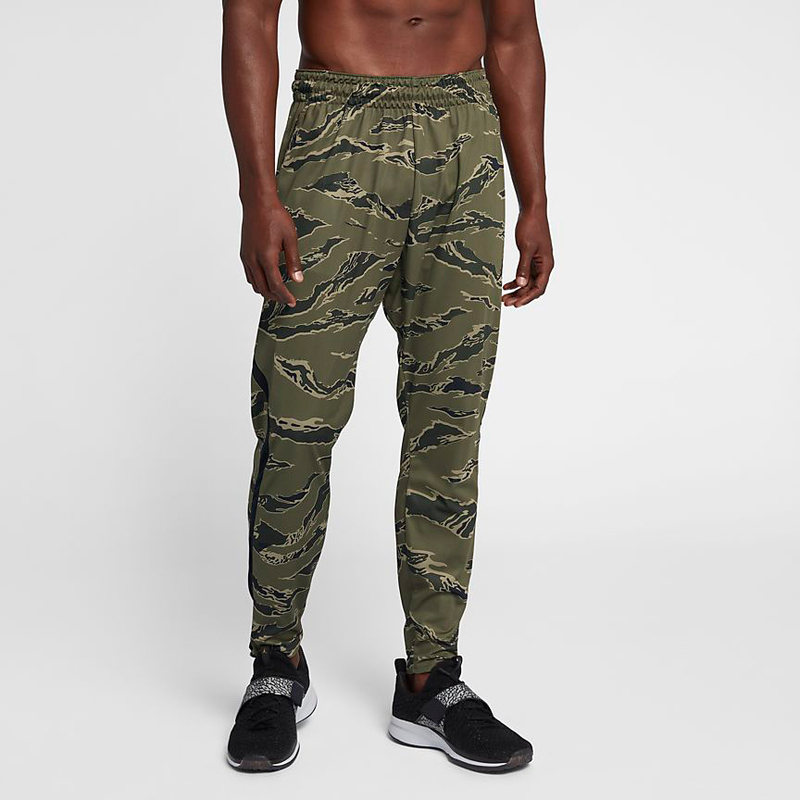 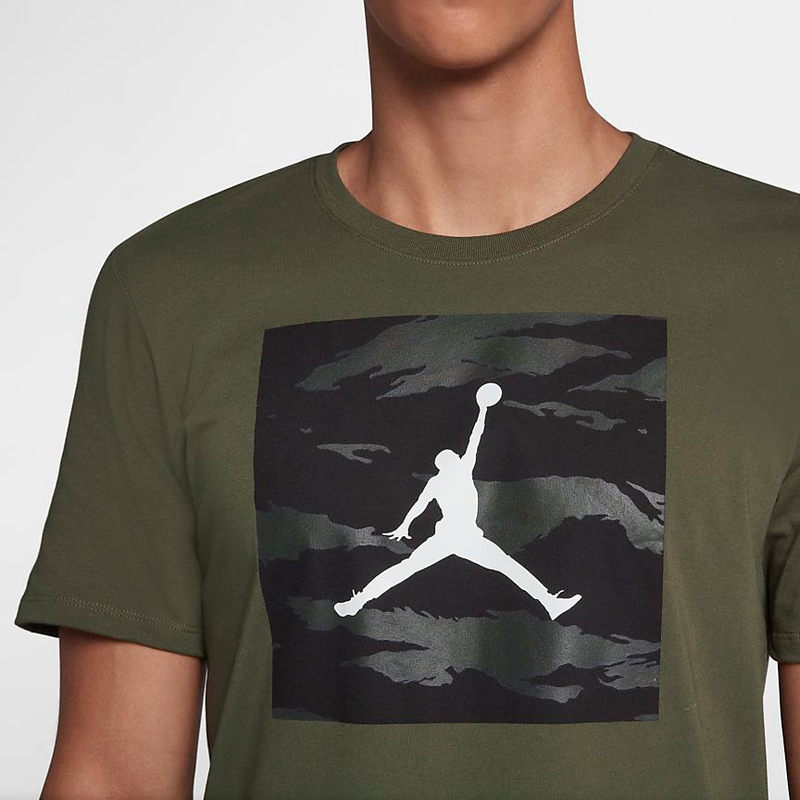 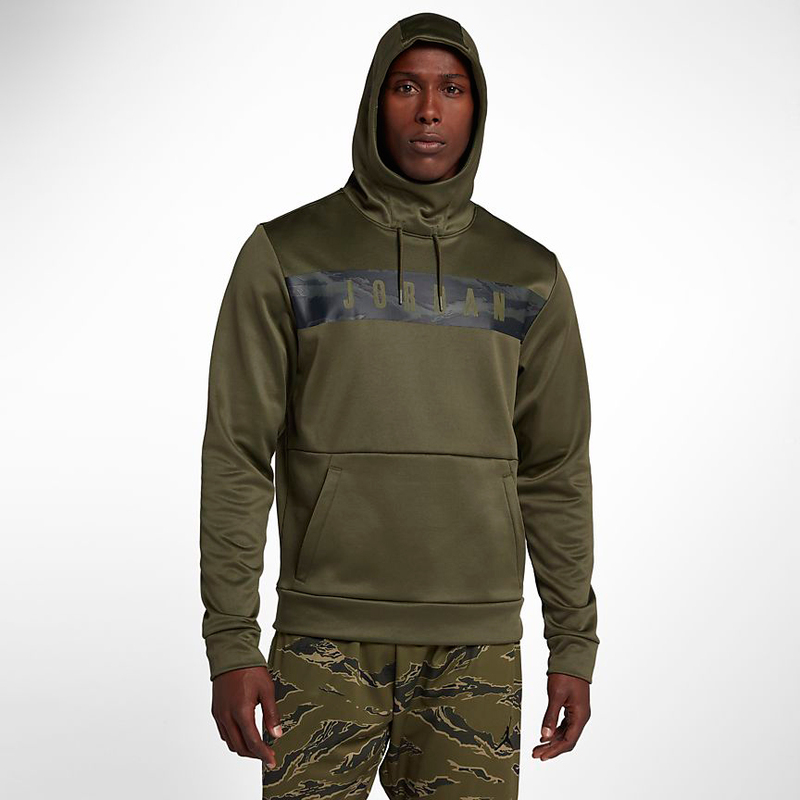 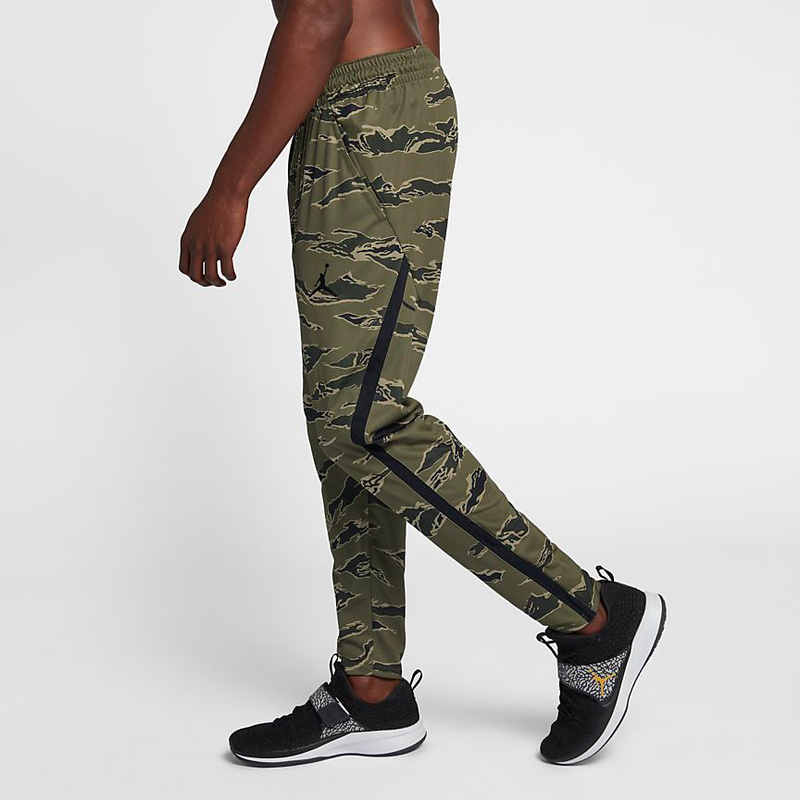 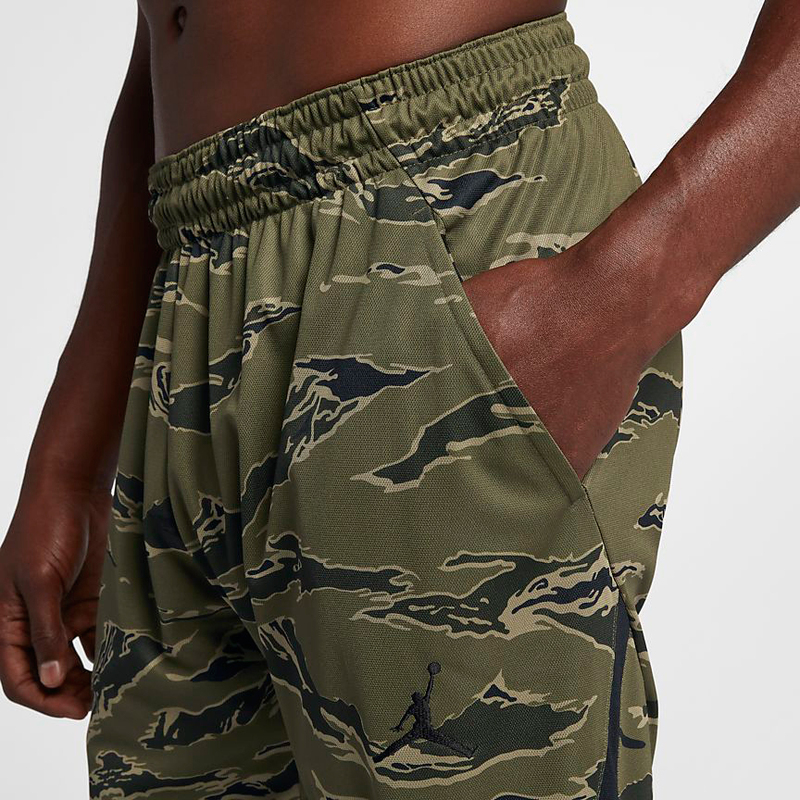 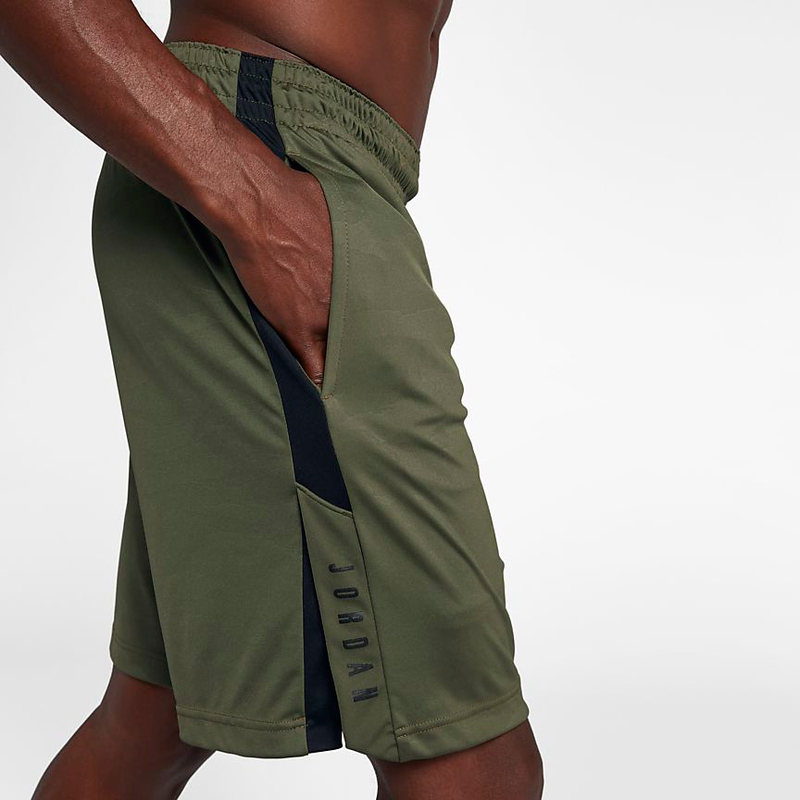 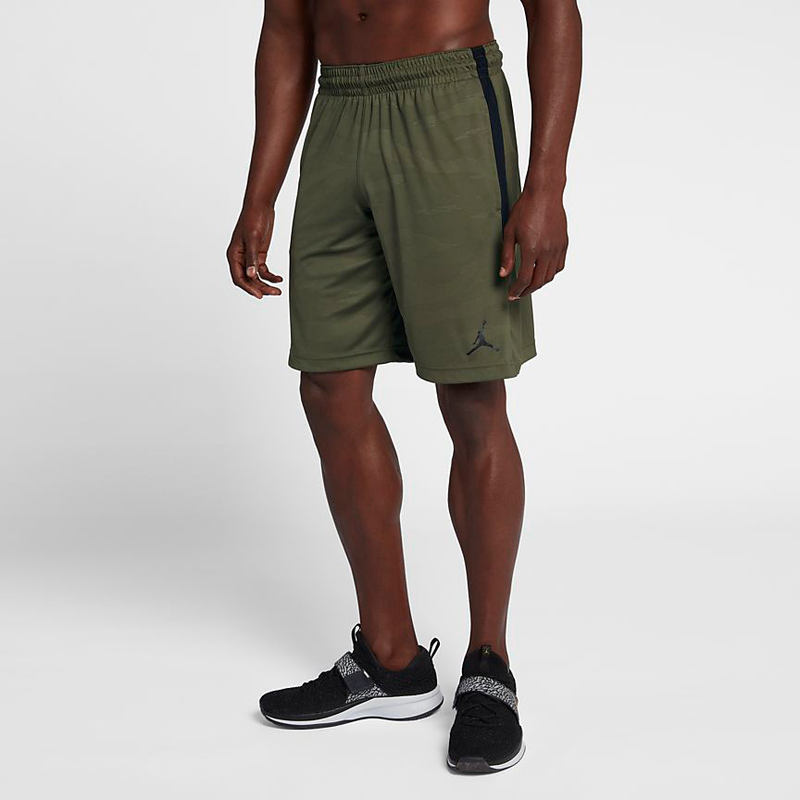 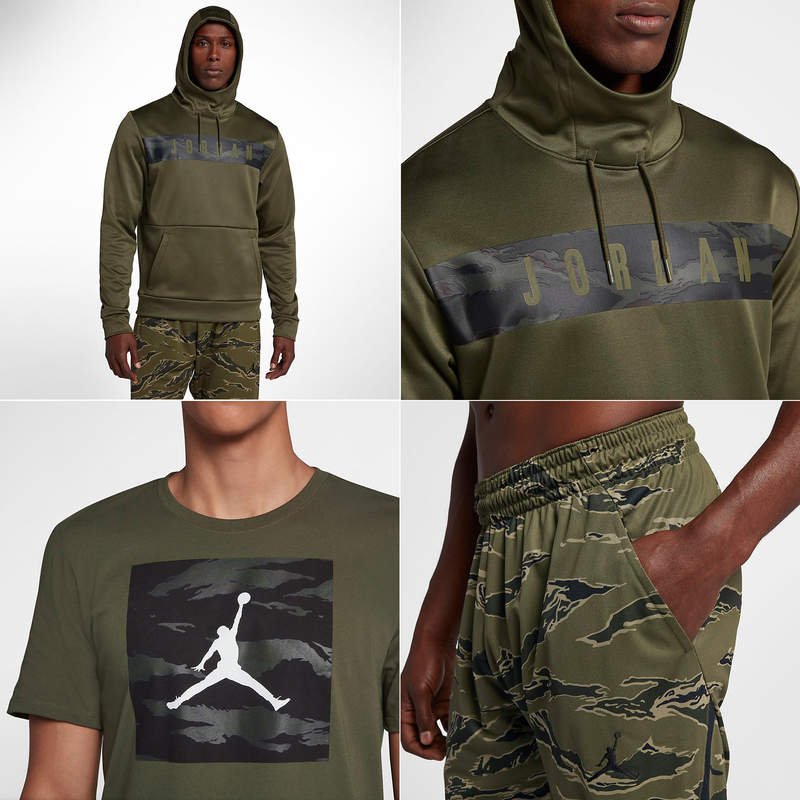 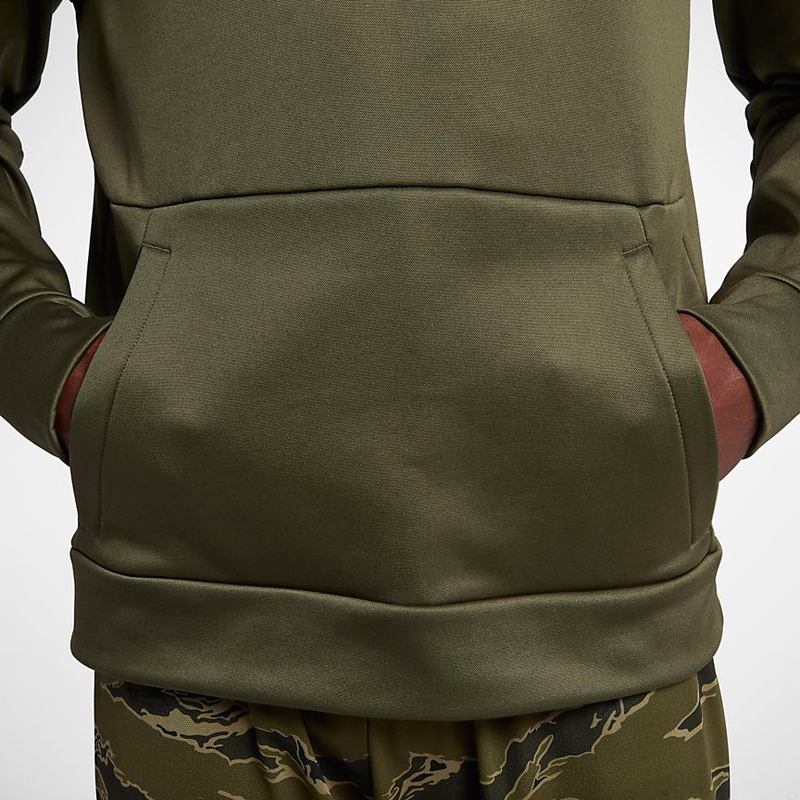 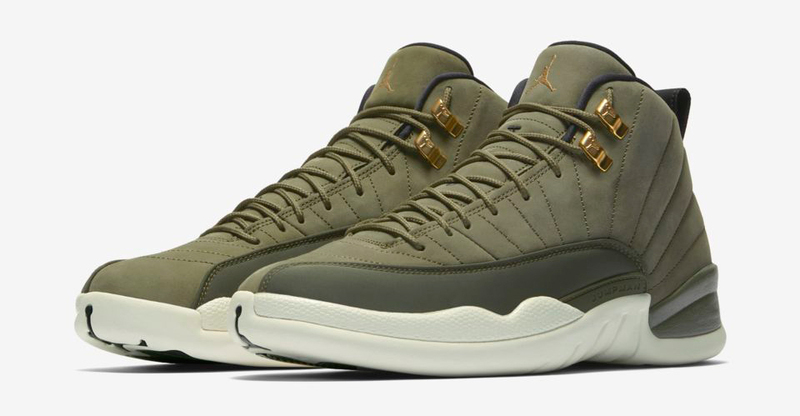 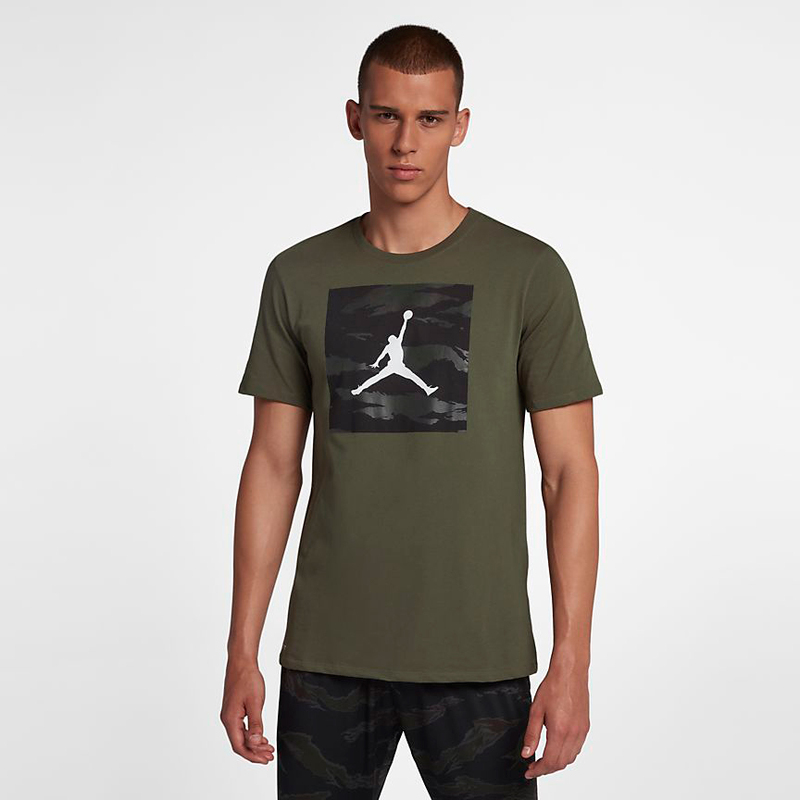 Featuring the same Olive Canvas color scheme that covers the kicks, included in the Jordan 23 Alpha apparel range is a hoodie, t-shirt, pants and basketball shorts which all feature Dri-FIT fabric for sweat-wicking comfort and camouflage graphics for a military theme to match Chris Paul’s olive green Air Jordan 12 Retro shoes. 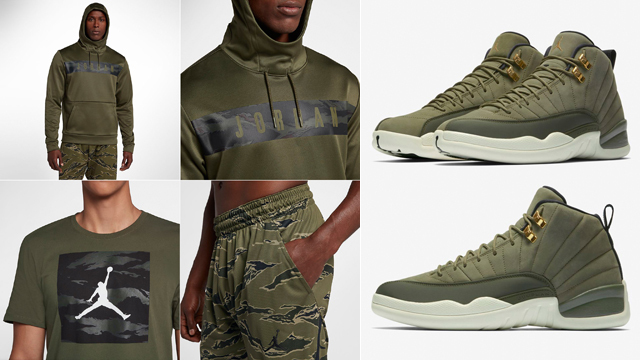 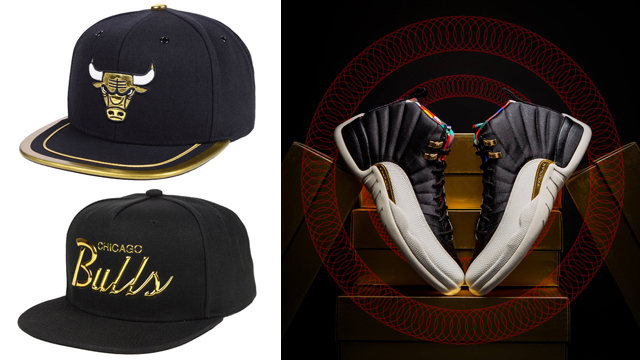 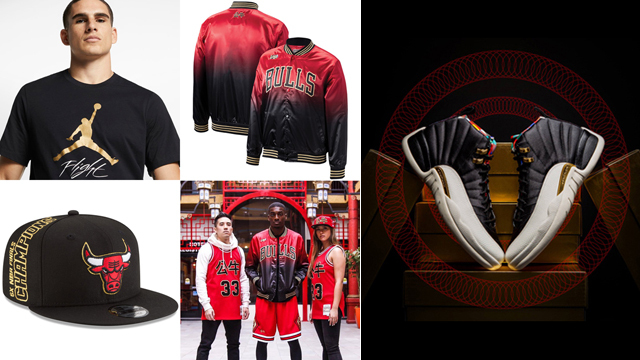 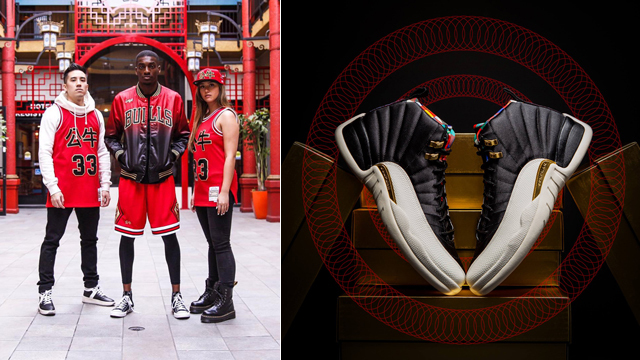 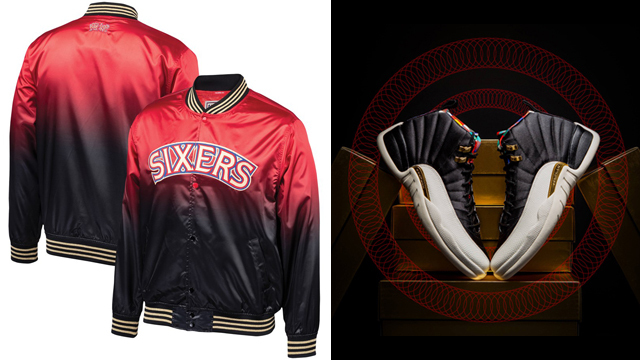 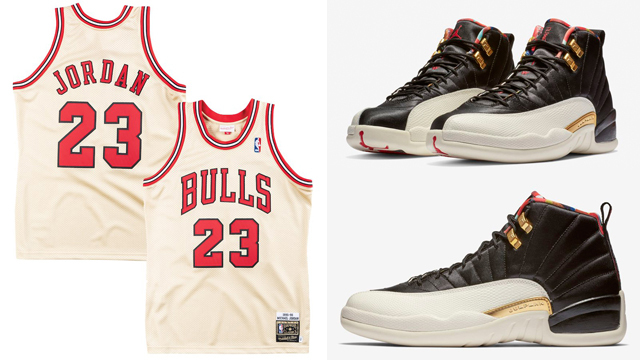 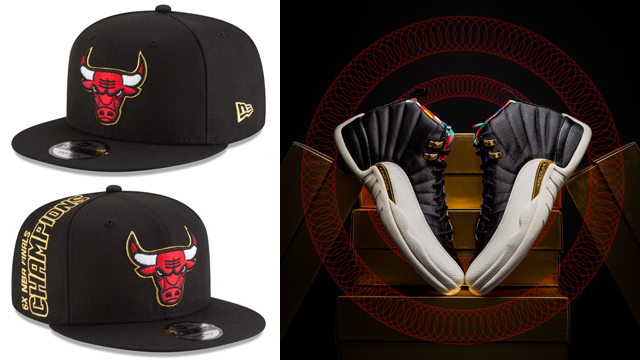 You can shop the “Class of 2003” Air Jordan 12 sneakers and Jordan 23 Alpha Camo Clothing to match through the links below.